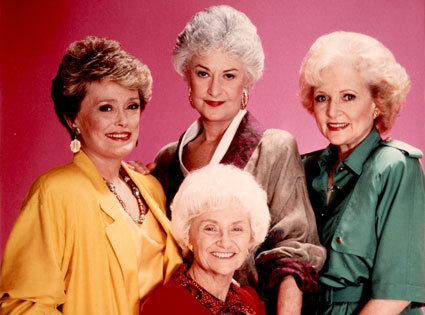 The Golden Girls is a hit American sitcom that originally aired on NBC from September 14, 1985, to May 9, 1992. Of the four stars, Bea Arthur, Betty White, Rue McClanahan and Estelle Getty, Betty White is still alive. It ranked among the top ten highest-rated programs for six out of its seven seasons, and is considered one the greatest and most influential shows of all time for its frank coverage of sexual issues that was groundbreaking at the time. It was also hysterically funny.